HEY SLEEPING BEAUTIES! 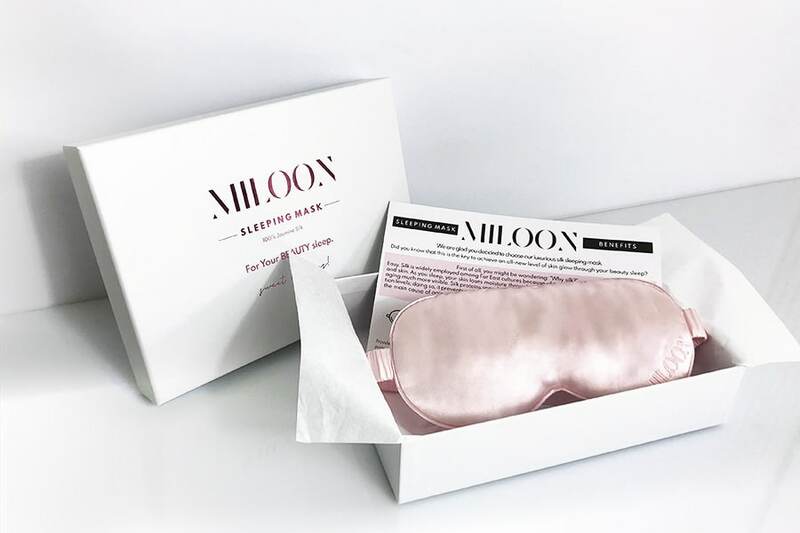 MILOON SLEEPING MASK IS HERE. 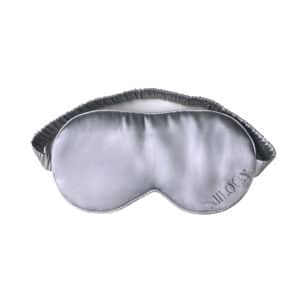 This luxurious silk sleeping mask is the key to achieve an all-new level of skin glow through your beauty sleep. First of all, you might be wondering: “Why silk?” Easy. Silk is widely employed among Far East cultures because of its nourishing properties for both hair and skin. As you sleep, your skin loses moisture throughout the night. Dehydration makes the signs of aging much more visible. Silk proteins speed up the renewal of the skin cells while improving its hydration levels; doing so, it prevents nutritive principles’ evaporation in the eye contour area which is by far, the main cause of aging. 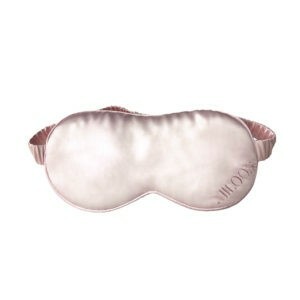 This night mask is suitable for sensitive skins. In fact, silk is an hypoallergenic material with a soothing effect on itchy and irritated skin. – Provides exceptional light protection to your eyes, allowing you to recover and get the full night’s sleep that you need. – Helps to raise the melatonine levels, body’s natural sleep hormone affecting the sleep/awake cycle as well as your good mood. – The Soft material is gentle on the delicate skin around your eyes, the smooth fibers of silk help to secure the moisture close to the skin. 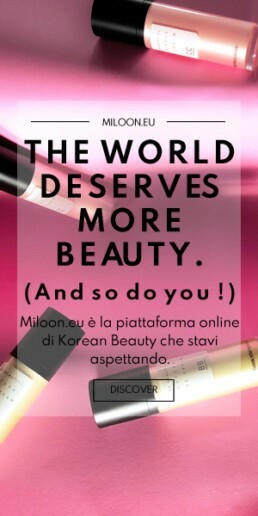 – Aids to the prevention of wrinkles, puffy eyes and dark circles. 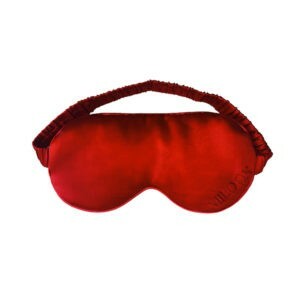 – Perfect for quality sleep while traveling.